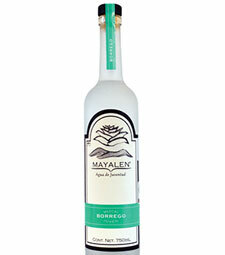 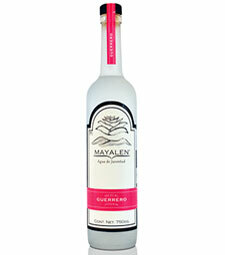 Tasting Notes: Mayalen Guerrero presents a rich, taut structure with lively and herbaceous aromas. 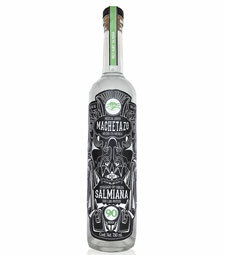 Toasted dill seed, wasabi-tinged cucumber, dark chocolate and smoked nuts emerge on the palate. 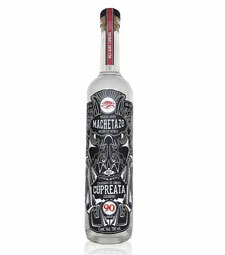 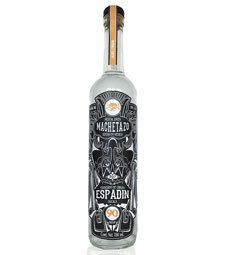 Finish is long, warm, and remarkably clean, showing the refined fruity character of the Wild Cupreata agave.